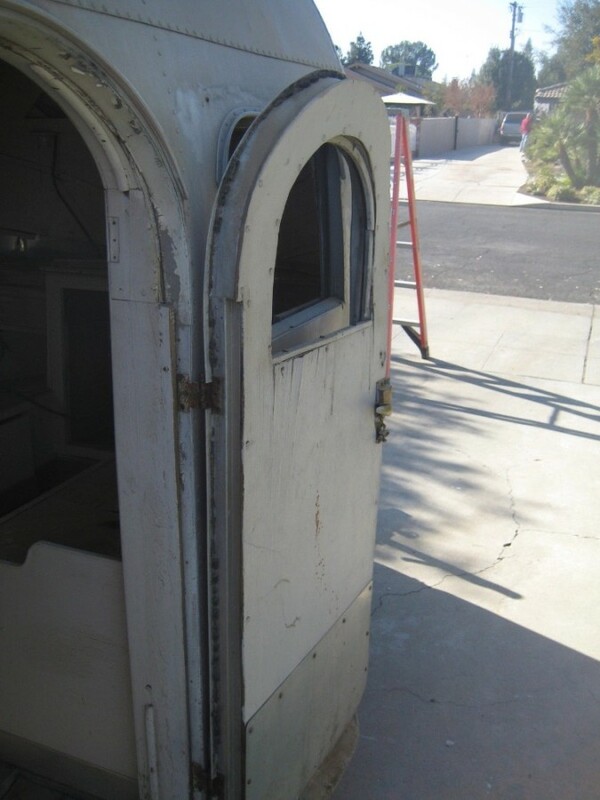 This is serial number 1226, built in July of 1936, and I believe it to be the second oldest known Clipper. 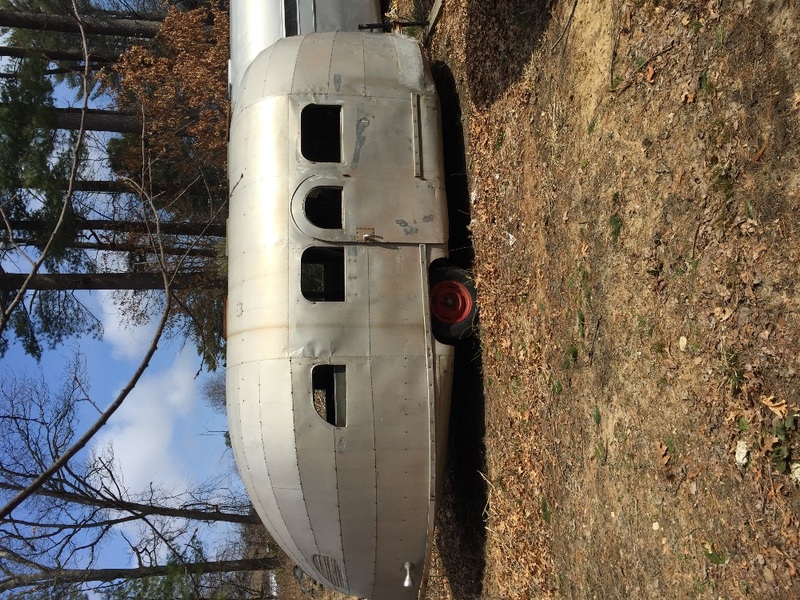 I purchased it several years ago with great intentions, but my life has moved in a different direction. 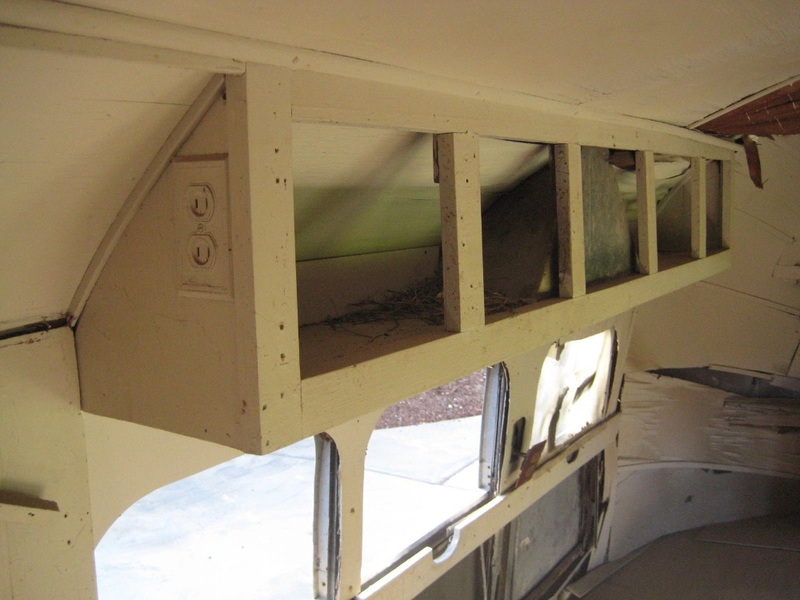 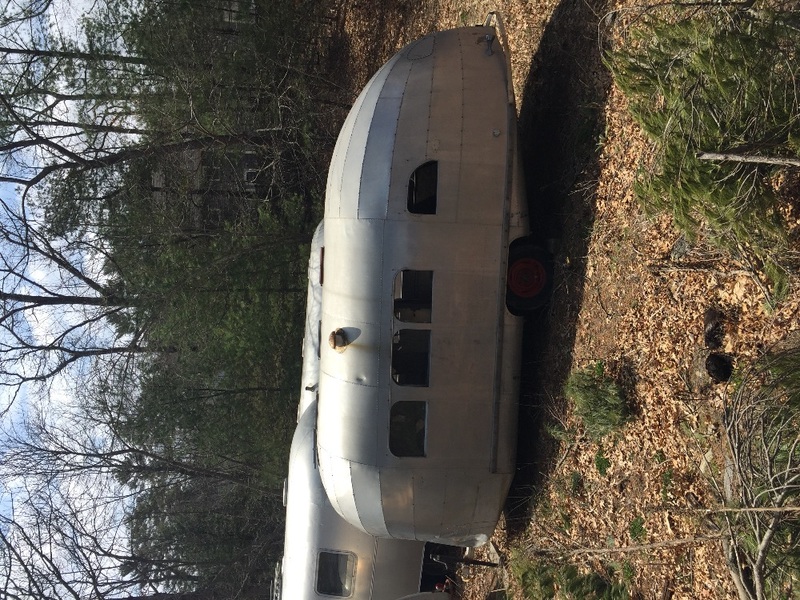 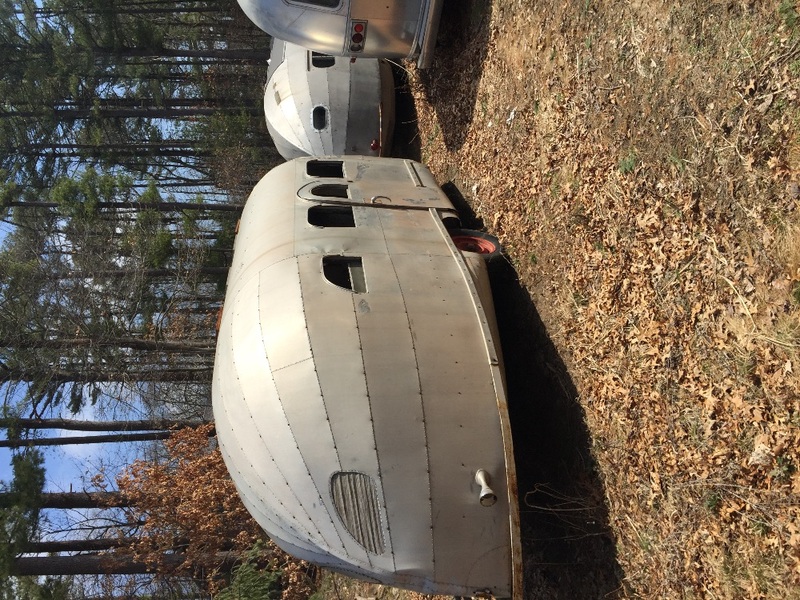 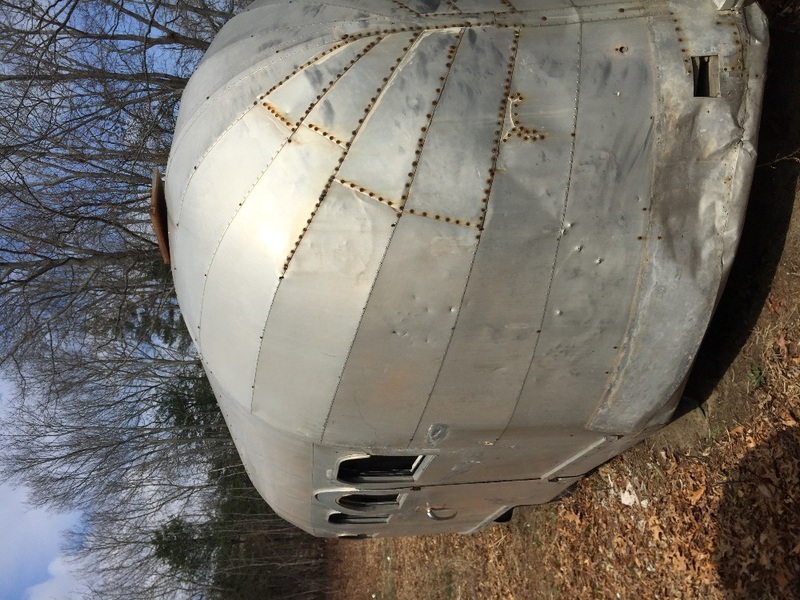 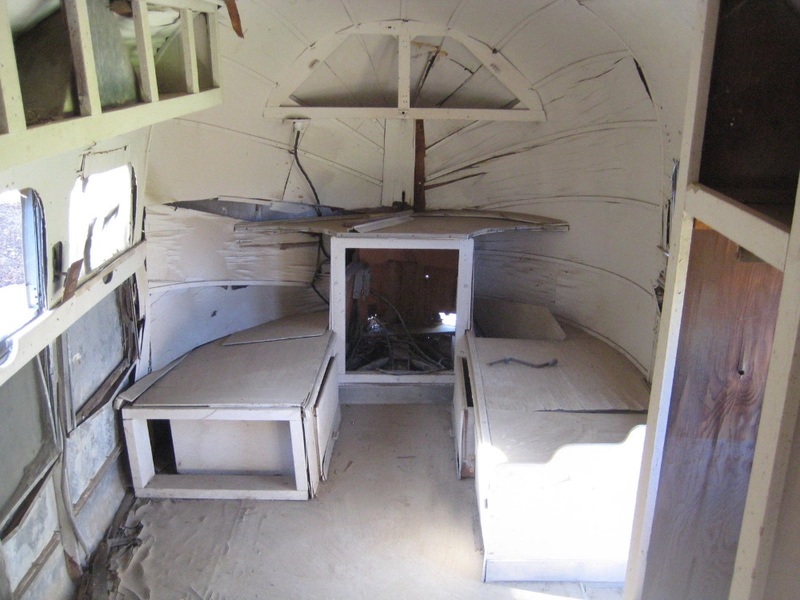 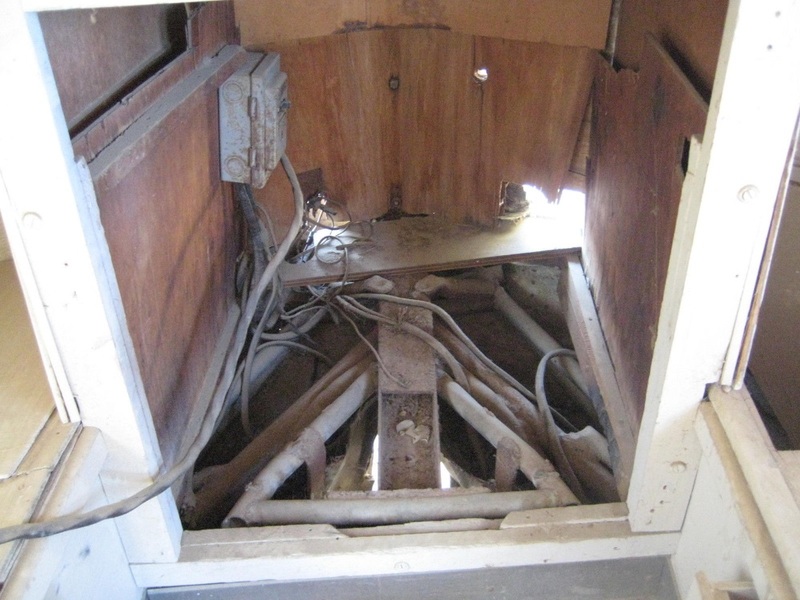 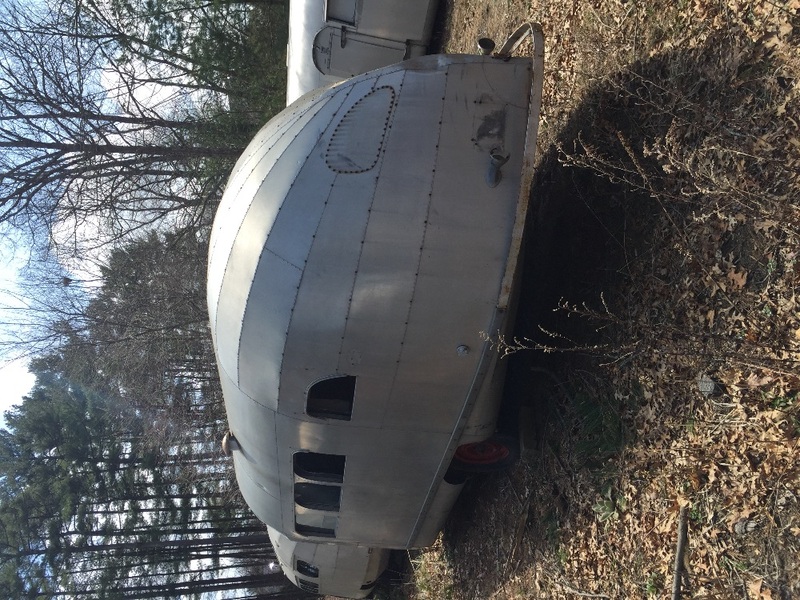 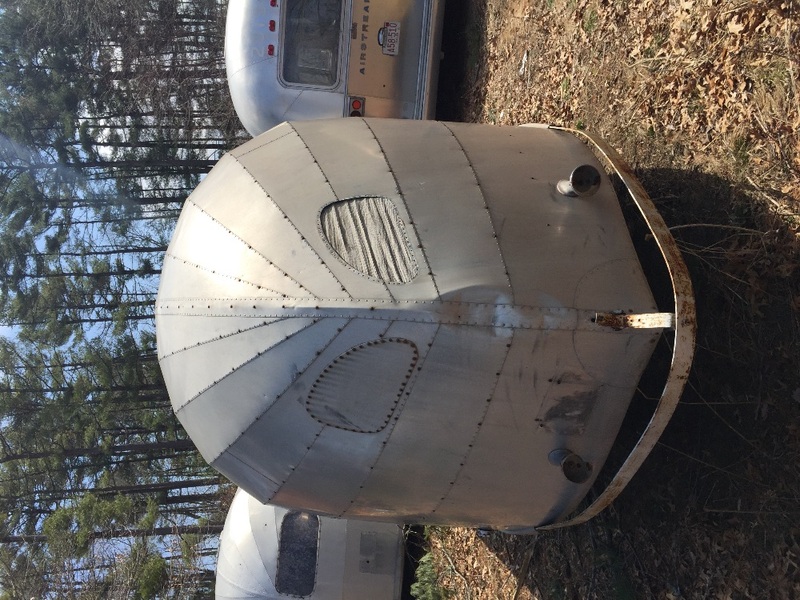 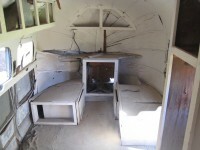 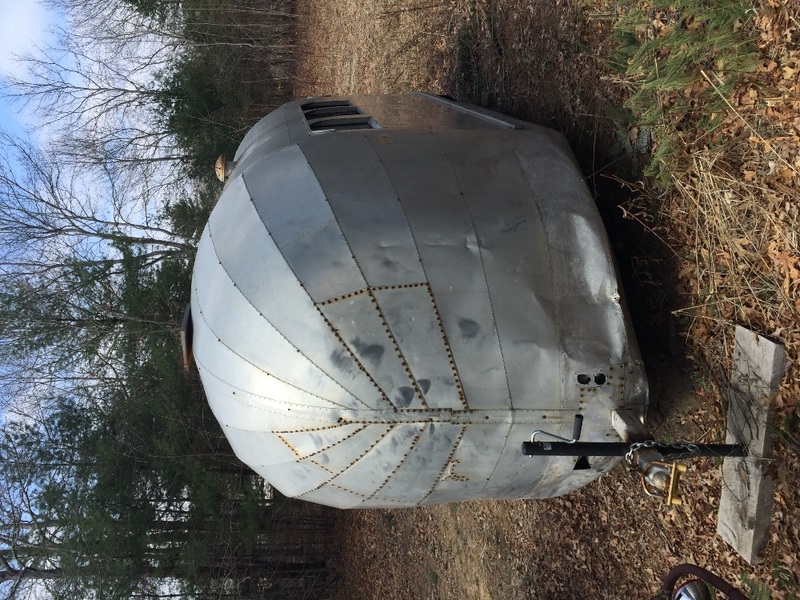 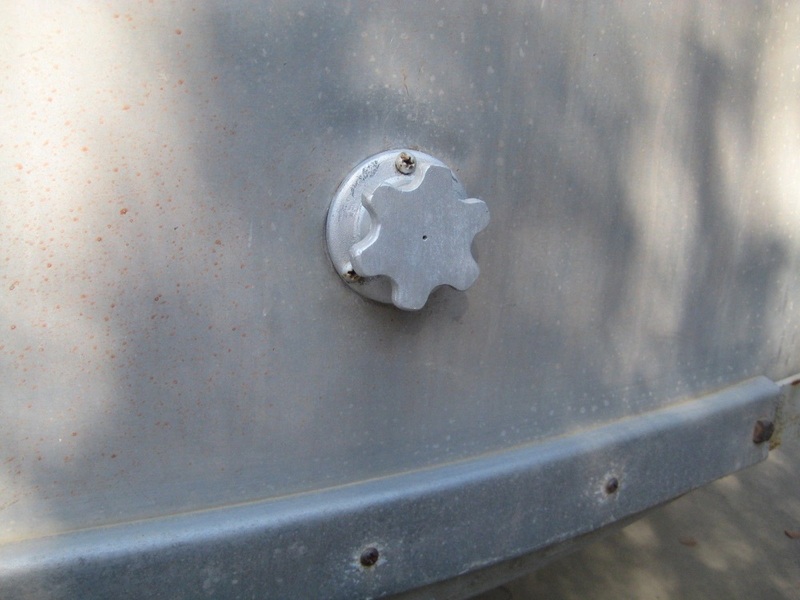 It is in need of a correct and thorough restoration by a qualified owner in order to realize its full value as a rare piece of Airstream history.